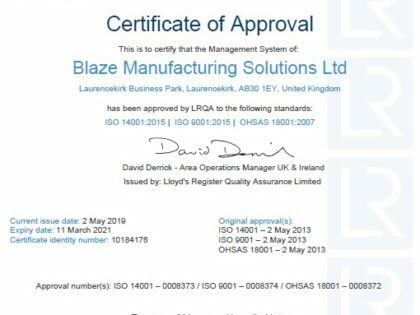 Blaze Manufacturing Solutions is a leading provider of fire safety protection, detection and loss prevention solutions. 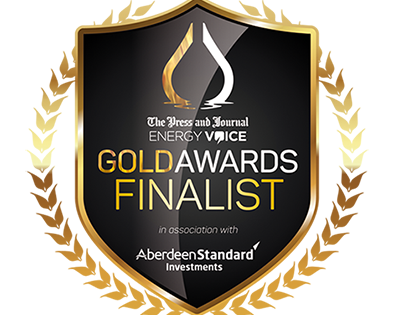 We work with clients in the energy sector, including oil and gas and renewables and in the mining, industrial and commercial sectors. 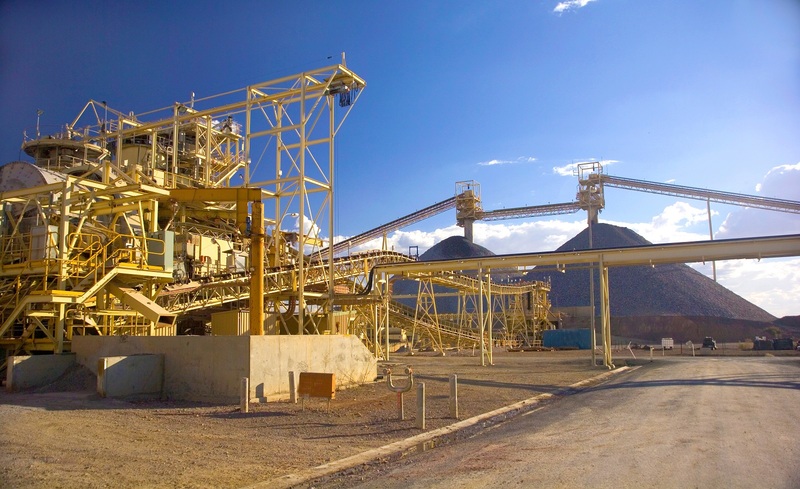 An integrated fire safety solution improves plant safety and business performance. 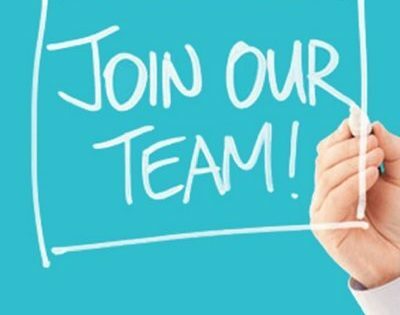 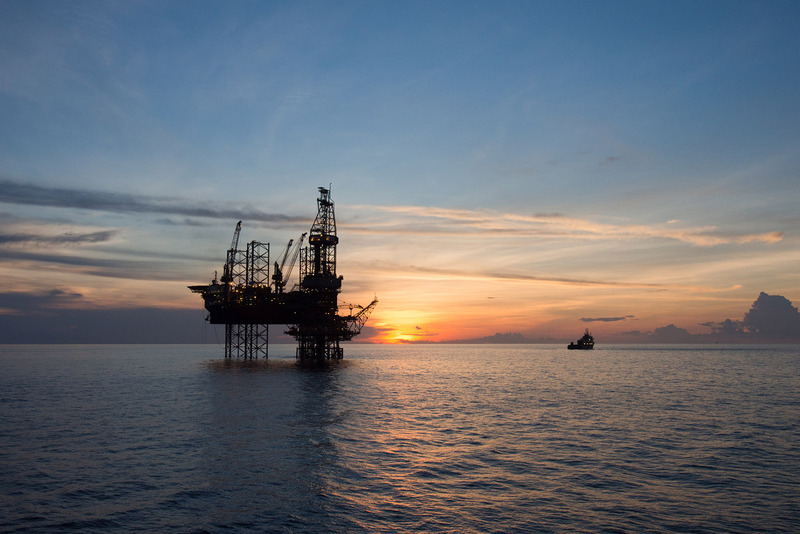 We have a solution and system to protect your risk. 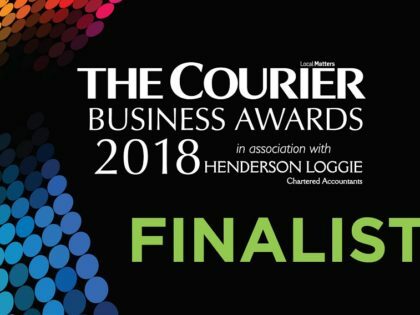 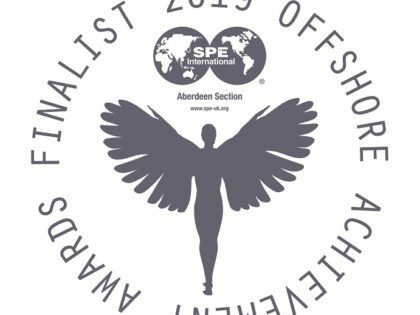 Established in 2006, we are a leading provider of fire safety protection, detection and loss prevention solutions for harsh and challenging environments, providing solutions to the oil and gas, renewable energies, mining, commercial and industrial sectors. 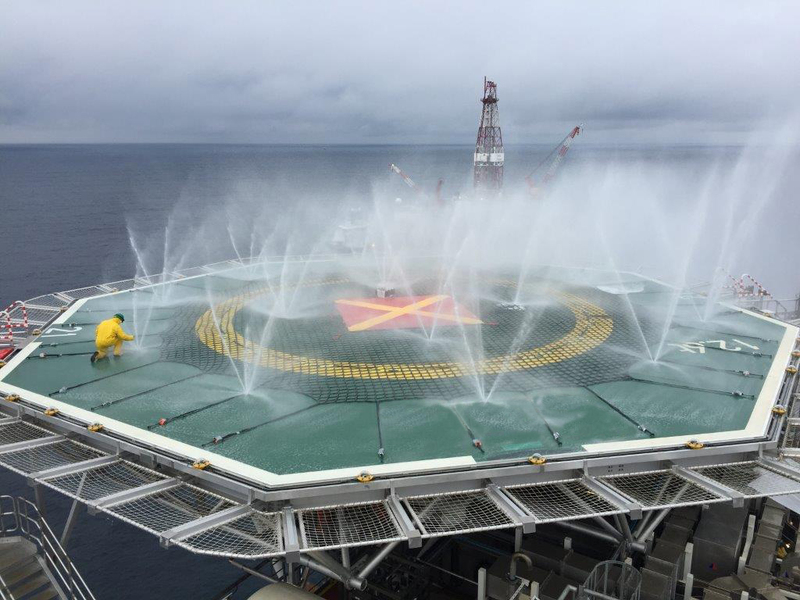 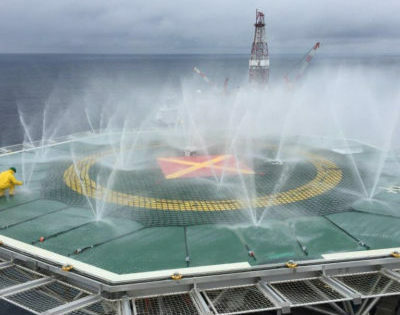 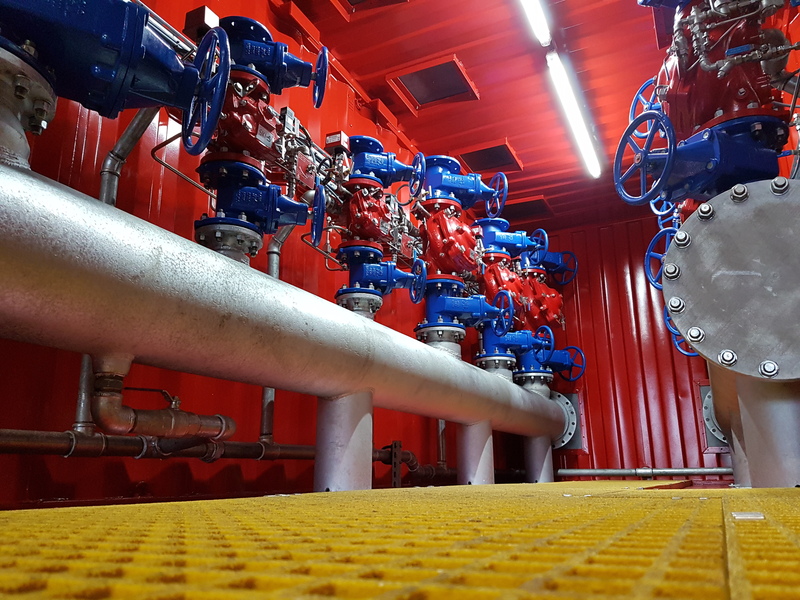 Managing Director Howard Johnson explains how deluge systems protect offshore assets. 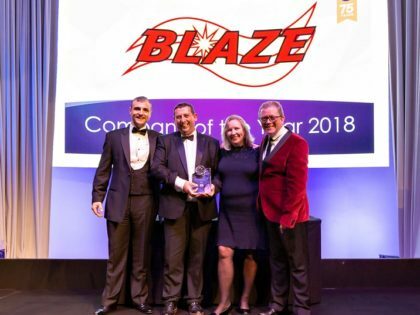 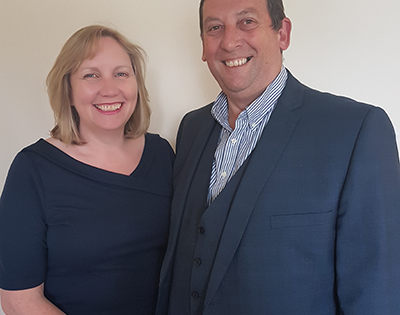 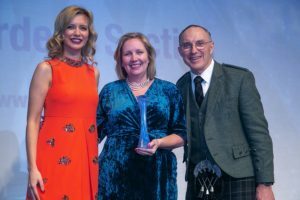 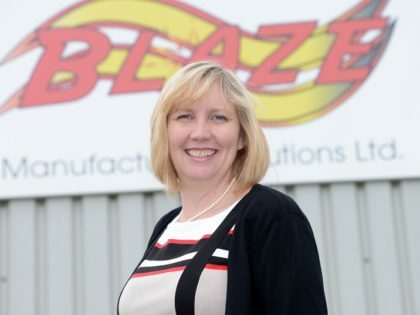 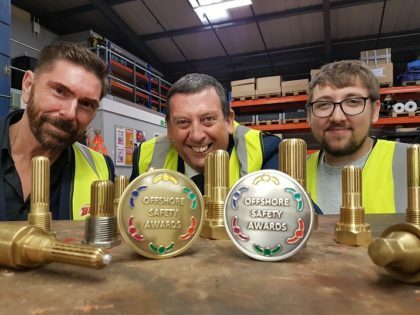 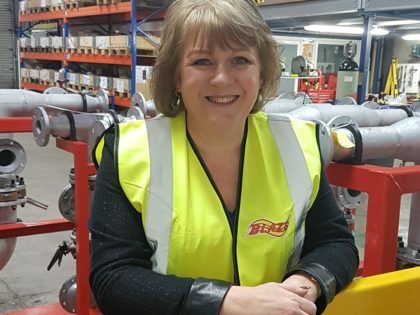 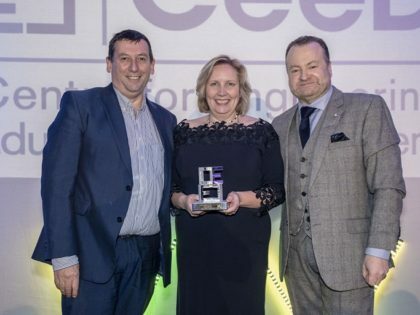 Blaze picked up two awards at the Offshore Achievement Awards in March 2019 for Great Company (SME) and Finance Director Ann Johnson picking up the Above and Beyond award.